I would like to thank PowerShell Task Force for the tutorials! Merry Christmas and a Happy New Year from SAPIEN Technologies. 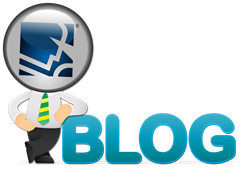 @SAPIENTech thanks for mention the blog series on your blog! Rich Caprio liked this on Facebook. Scott Moss liked this on Facebook.